It is a sort of necessary evil that has to be dealt with. Today however, there are more ways of solving this problem. One of those is hiring a professional domestic aide to help you tackle, or altogether take care of, the overwhelming load of household chores. This of course is not an easy job, but then again the specialist whose service you resort to sure knows how to go about the mess at your home so that it becomes an incarnation of neatness. Our domestic cleaning services are effective and cost efficient. 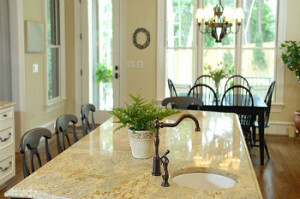 Our certified specialists quickly solve any kind of domestic mess and see to it that your home is spotless. Undoubtedly, in order to achieve excellent results you need more than tailwinds, figuratively speaking. Quite on the contrary, our employees rely on their expertise and skills, which they have been honing for weeks and months, to come up with solutions tailored to your home peculiarities. The plus side of our services is that our staff work to flexible schedules. London Home Cleaning is available at any time of the day and we encourage you to choose times and days that are most convenient for you. In order to make sure you get the booked service delivered on time, we work around the clock. On average, it requires 20 hours a week to maintain the immaculate look of your home. In some cases even less. You can find us in , and . 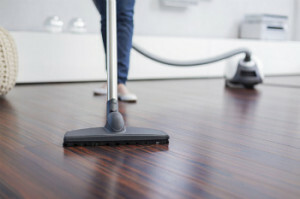 To expedite the overall task completion time we resort to slick tools and top-of-the-range equipment that help your cleaning assistant tackle any problem in a prompt fashion. Also, to our aid come powerful eco-friendly detergents which dissolve dirt and grime. 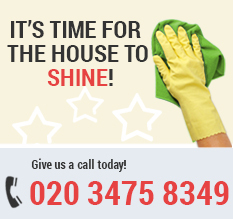 We provide domestic cleaning in , and and other places in London. Though they are strong chemicals, they pose no danger to your environment and are completely child safe. Another great advantage is that they are really cheap. You could check their prices here. The service consist of painstakingly cleaning every bit of your property – kitchen with all its appliances, cupboards and occasional furniture is thoroughly washed, dusted and polished. Window sills and windows, skirting boards and staircases, bookcases and upholstered furniture are taken care of. Everything down to the most trifle domestic chore is dealt with promptly. Don’t hesitate. Call us now and book a services! We also cover , and . By hiring a domestic aide, you will have the time to enjoy yourself while savouring the knowledge your home is getting the attention it deserves.